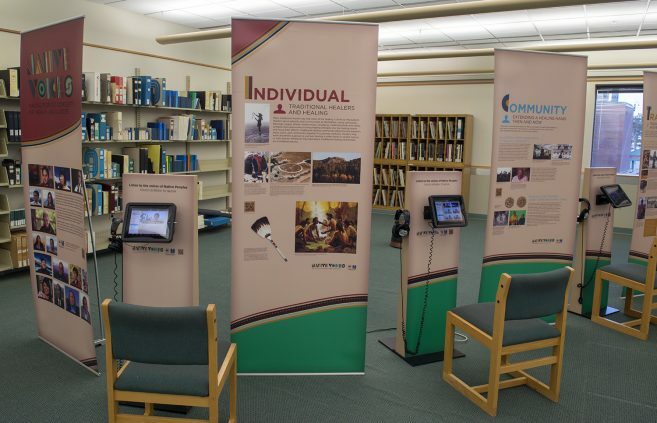 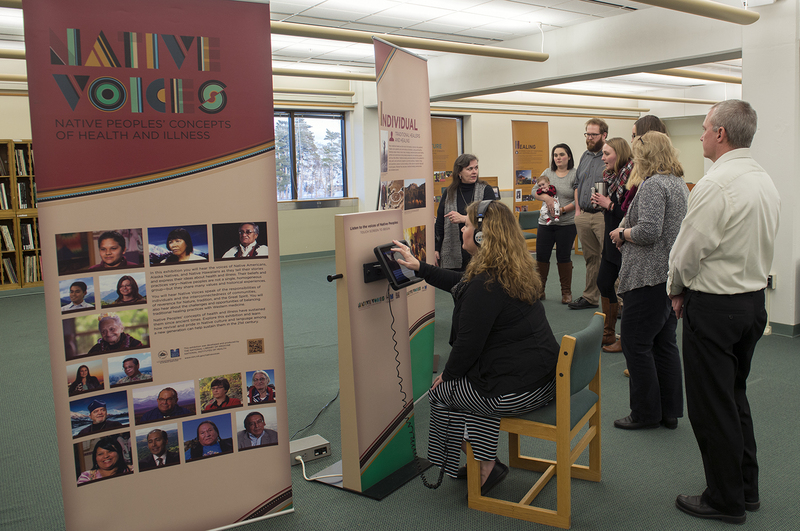 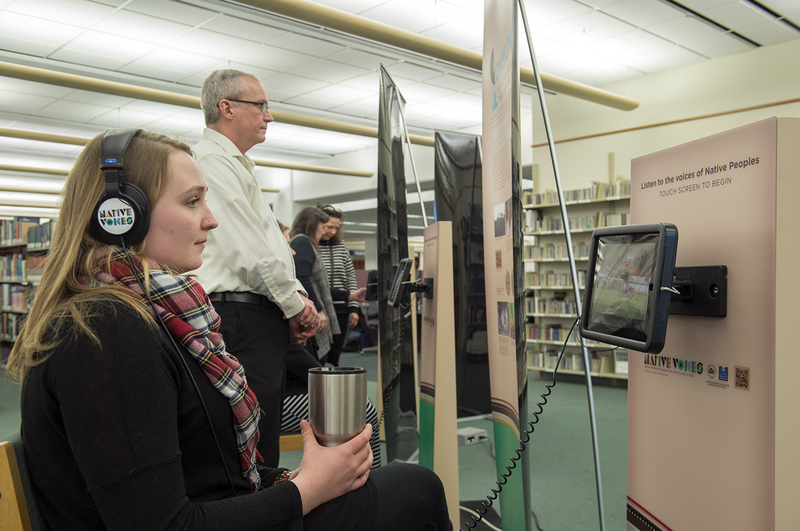 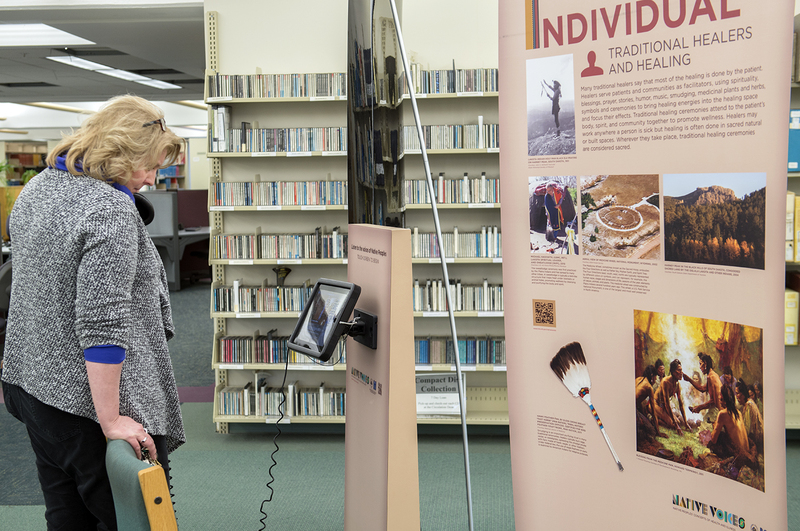 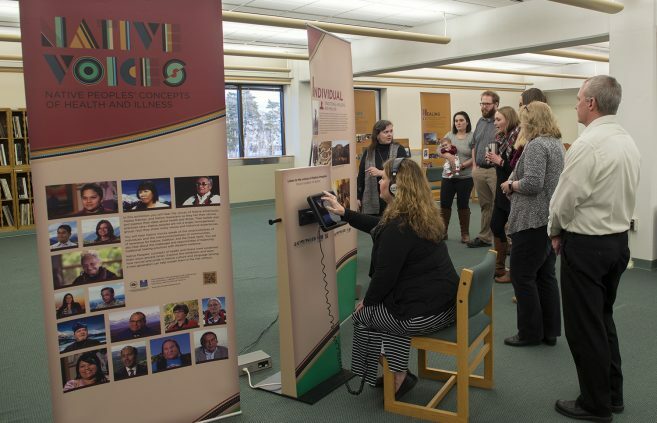 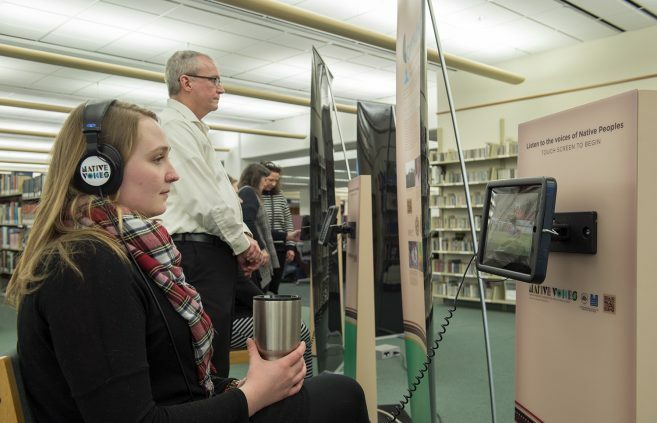 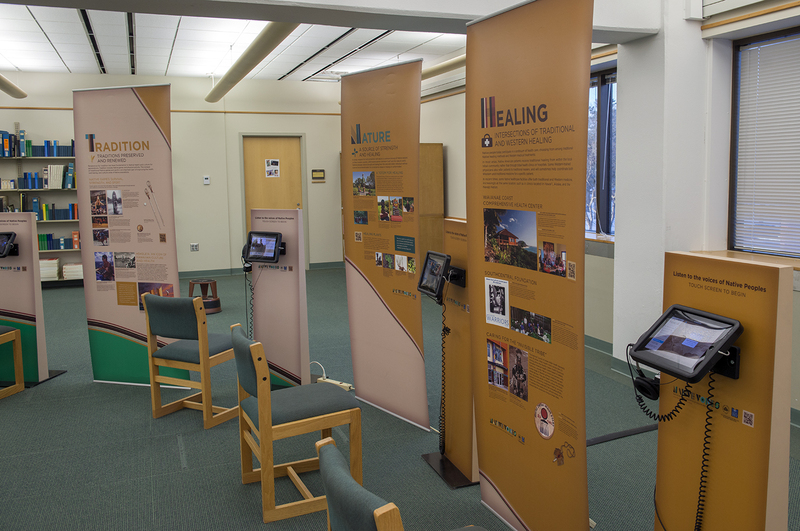 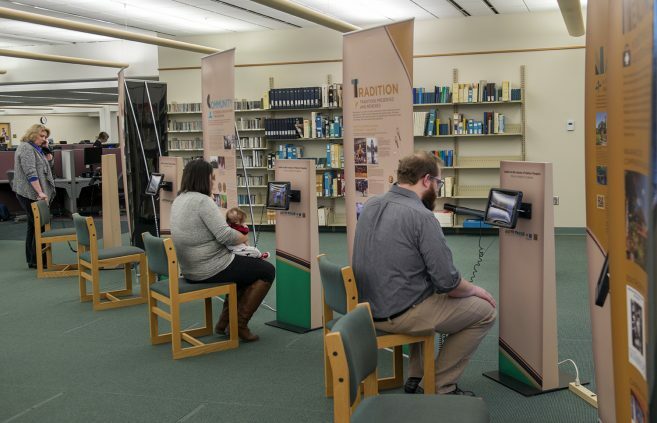 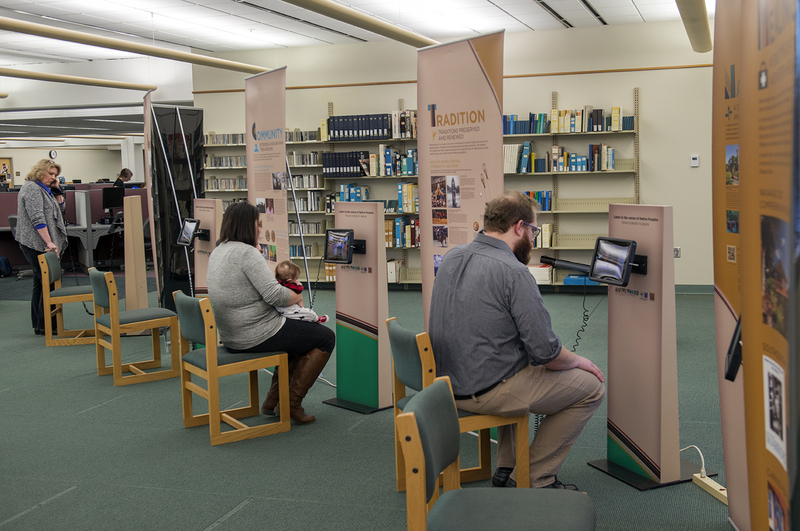 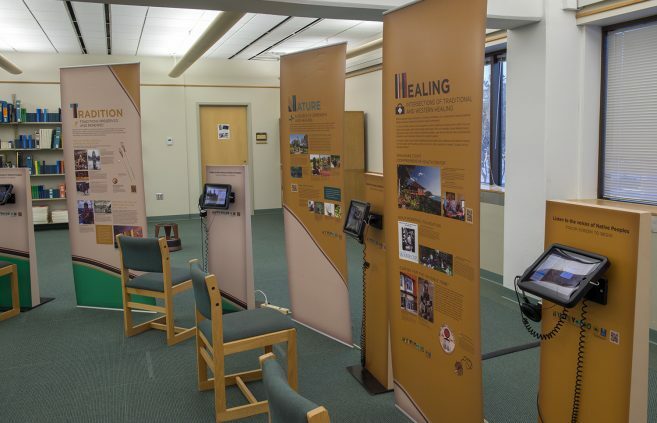 Bemidji State University’s A.C. Clark Library has been selected as one of only 104 libraries nationwide that will host a traveling exhibit exploring the concepts of health and illness amongst native peoples. 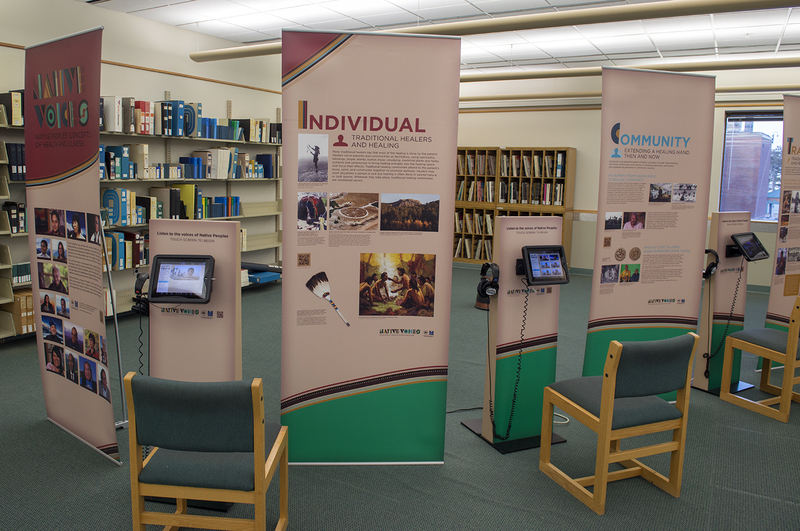 The temporary installation features concept banners that guide viewers through the exhibit and several interactive iPad kiosks that allow users to explore the exhibit’s collection of testimonials. 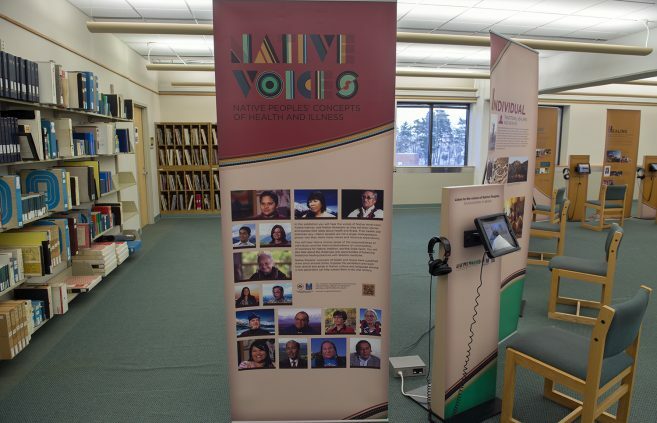 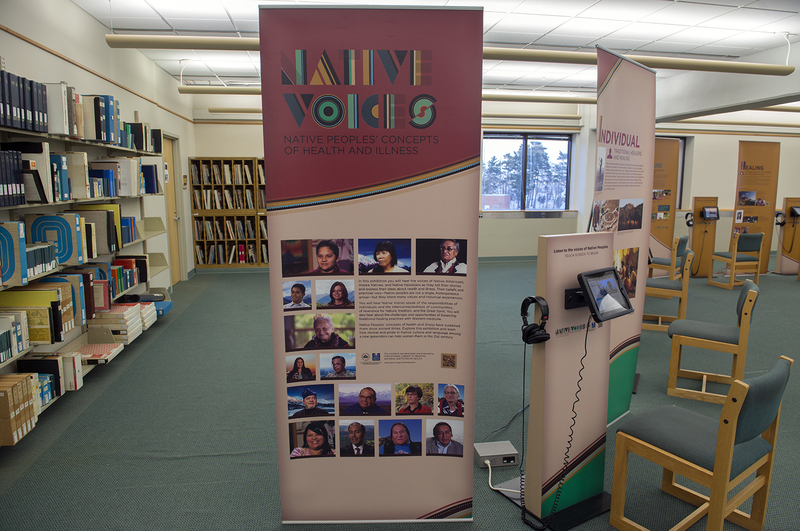 “Native Voices” is developed and produced by the U.S. National Library of Medicine, which has partnered with the American Library Association Public Programs Office to coordinate the exhibit’s national tour.